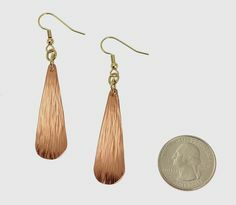 Meet classic gold earrings updated for the modern woman. 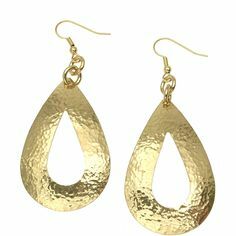 The teardrop has long been a staple of jewelry design, but in the John S Brana Hammered Gold Designer Tear Drop Earrings, it gets a bold makeover with a new material and a trendy hammered finish. 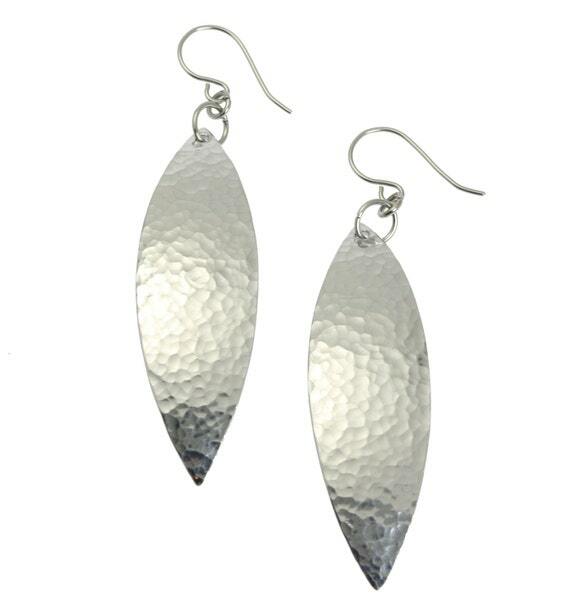 These earrings are chic and will have you looking fashion forward, but their traditional shapes ensure that they you can continue to wear them season after season even after going trends change. 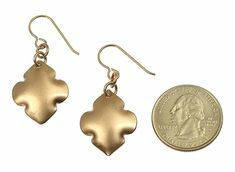 Perfect for completing everything from a chambray shirt to a summer floral sundress to a black mini, these earrings are ready to go with anything and go anywhere. 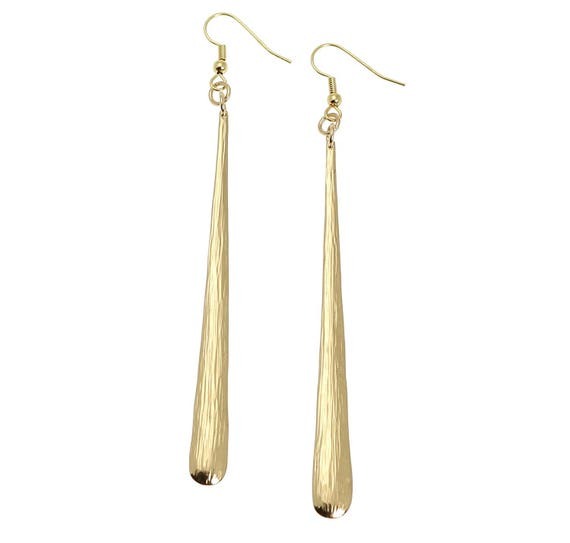 The John S Brana Hammered Gold Designer Tear Drop Earrings are shaped and hammered by hand out of Nu Brass, a form of red brass that has a rich yellow gold look. 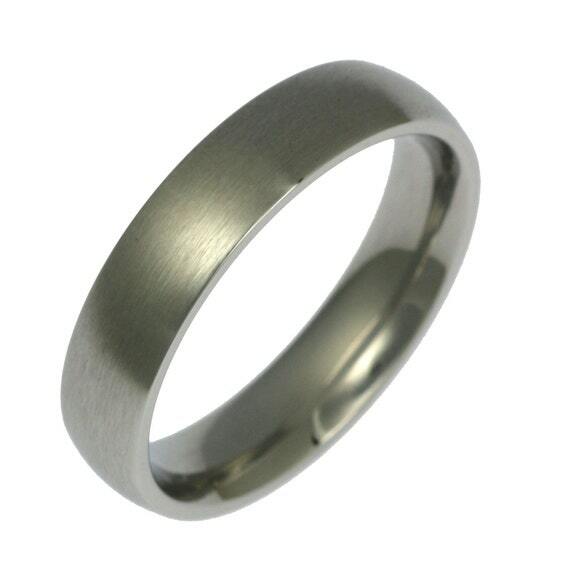 With its protective coating, the brass will beautifully retain its coloration for years to come. 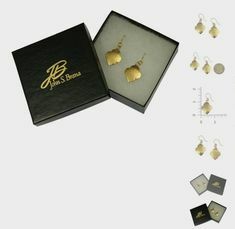 The earrings are finished with 14-karat gold-filled French earwires. 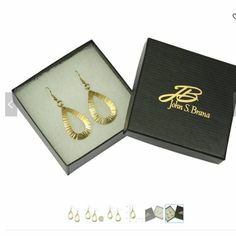 Jewelry designer John S Brana handcrafts jewelry that’s suitable for a wide range of occasions, from formal to casual and everything in between! 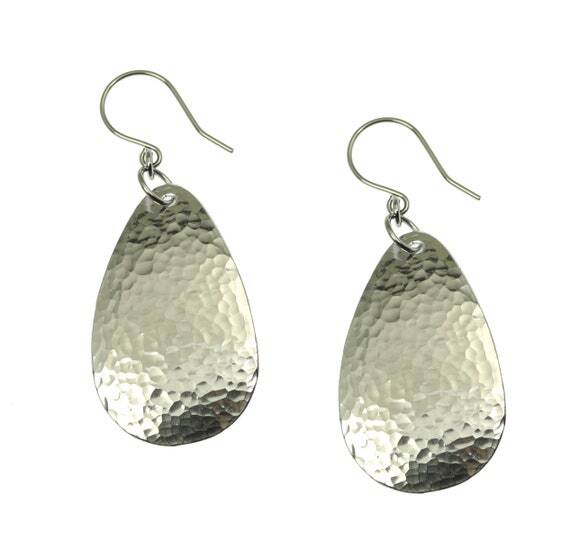 So whether it’s a day at the office or a night out on the town, these jewelry items are sure to fit the bill. 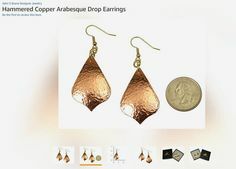 You’ll also find lots of coordinating items, so you can give the gift of a complete set, comprised of earrings, a necklace, bracelet and ring. 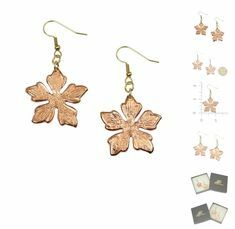 Each Nu Gold jewelry item is coated with a durable clear lacquer to prevent tarnishing and patina formation and comes with a lifetime guarantee. 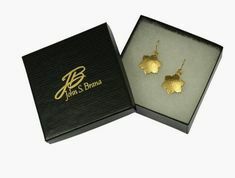 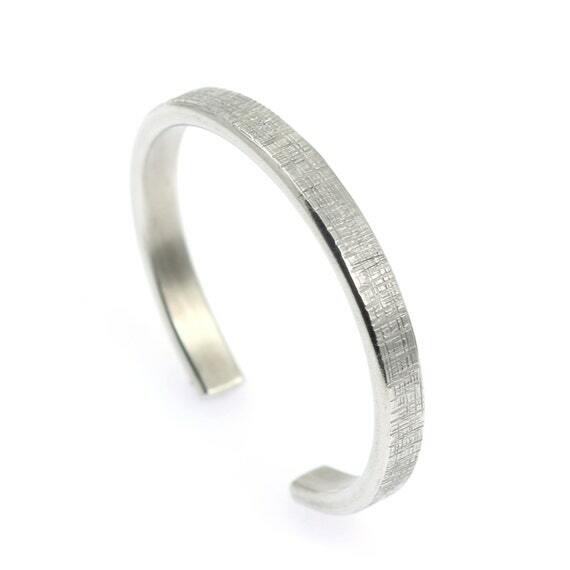 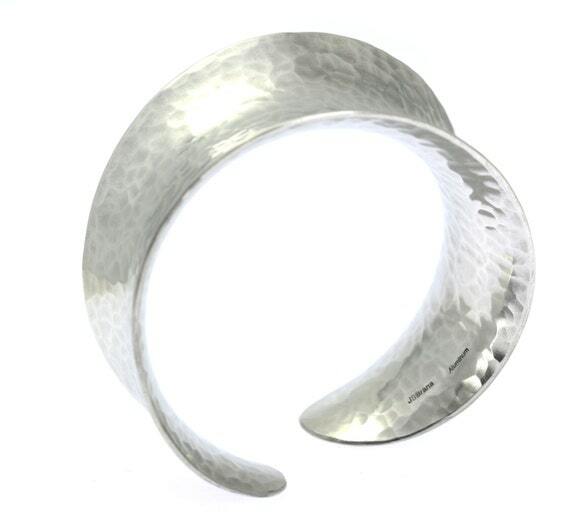 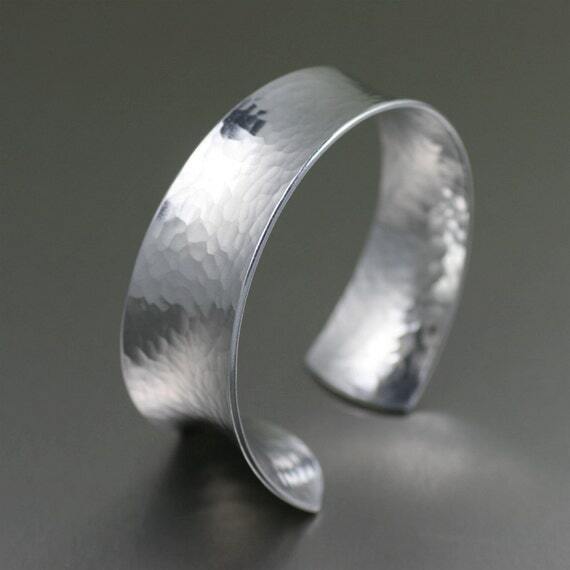 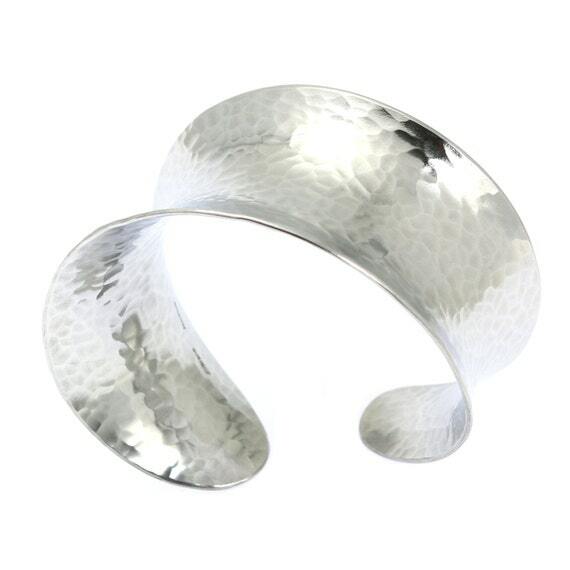 In addition to crafting beautiful Nu Gold jewelry items, John S. Brana also works in a range of other metals, such as aluminum, copper, silver, gold and bronze.